Only three months into 2019 and we’re potentially seeing the biggest smartphone trend of the year – foldable models. 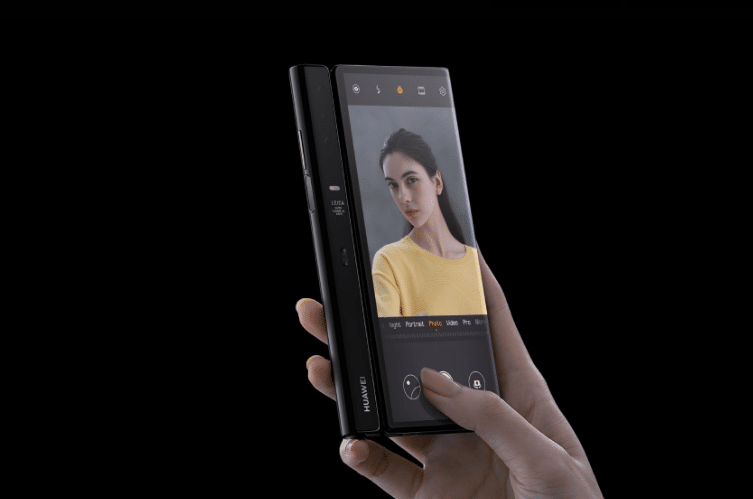 While Royole’s Flexpai was the first in January, the Samsung Galaxy Fold officially made its debut last week, and two days ago, Chinese tech super-giant Huawei, introduced its flagship foldable smartphone, the ‘Mate X’. 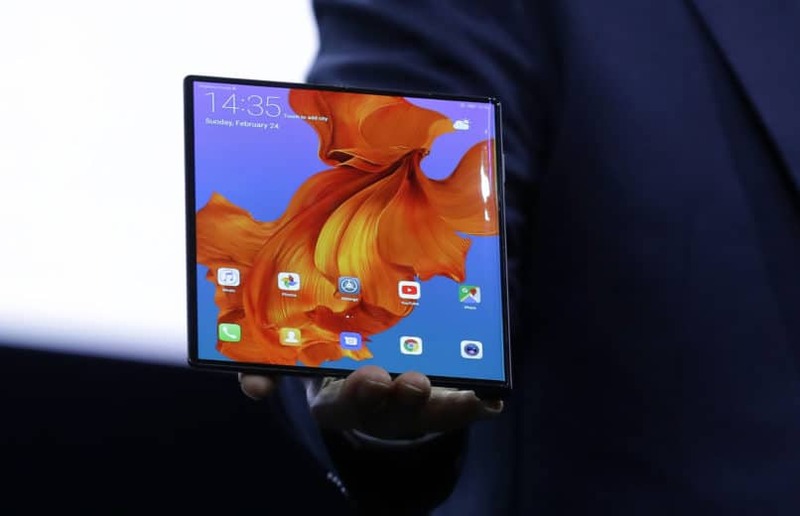 Huawei CEO Richard Yu displays the new Huawei Mate X foldable 5G smartphone at the Mobile World Congress, in Barcelona, Spain. 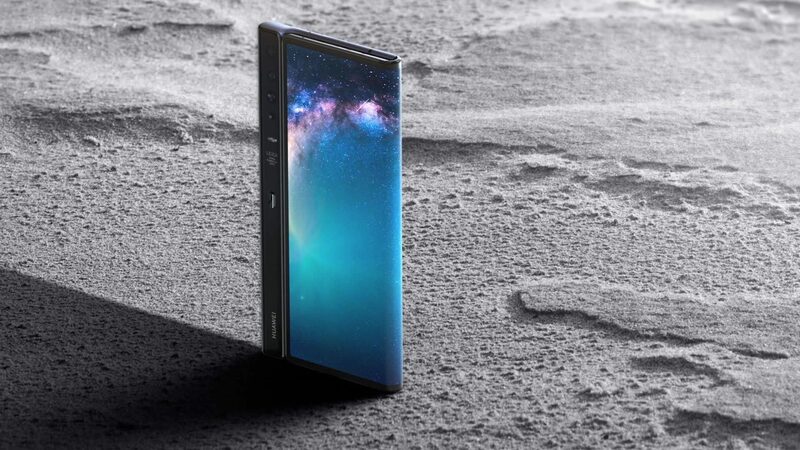 On February 24, the company’s CEO, Richard Yu, unveiled its $2,600 5G folding smartphone, stealing Samsung’s spotlight. But unlike the Galaxy Fold, Huawei isn’t letting the public get too close just yet. In comparison, the Mate X comes with a $600 mark-up and 5G support, a feature seen in the Galaxy S10, their flagship, but not the Fold. Inside, the Mate X boasts a Kirin 980 processor, a Huawei exclusive that operates on 8 GB of RAM. With inbuilt space of 256 GB, it can stretch upto 512 GB, averaging higher than most commercial-use computers. While the Galaxy Fold compromised a little in terms of packing updated features like the S10, the Mate X does just the opposite – it offers much more than the bargain. As dimensions go, the fold is backwards instead of inwards. It continues to face out even when folded, thanks to its third screen. And the hinge isn’t quite at the mid-way point like the Galaxy Fold, as one side of the display bends back to fit into an aluminium chassis that holds a vertical row of Leica-branded cameras. 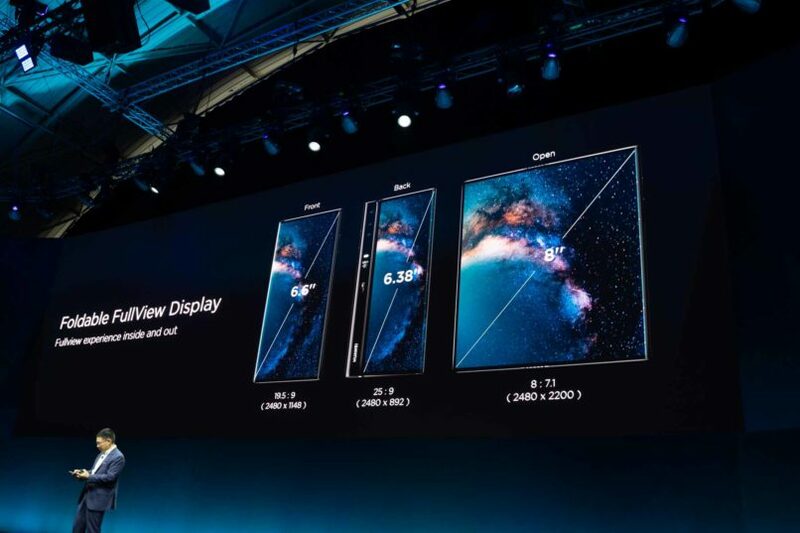 Huawei also said that the cameras on the Mate X are exactly the same as those on the Mate 20 Pro, a 40 MP, 20 MP and 8 MP, adding to its allure. Another unique feature of the Mate X is that it bears a Balong 5000 5G modem, which is the crucial component in delivering its claim of the ‘World’s fastest 5G phone’. When folded, the screen measures at 6.6 inches and cuts by a third of an inch when opened up for tablet indulgences. 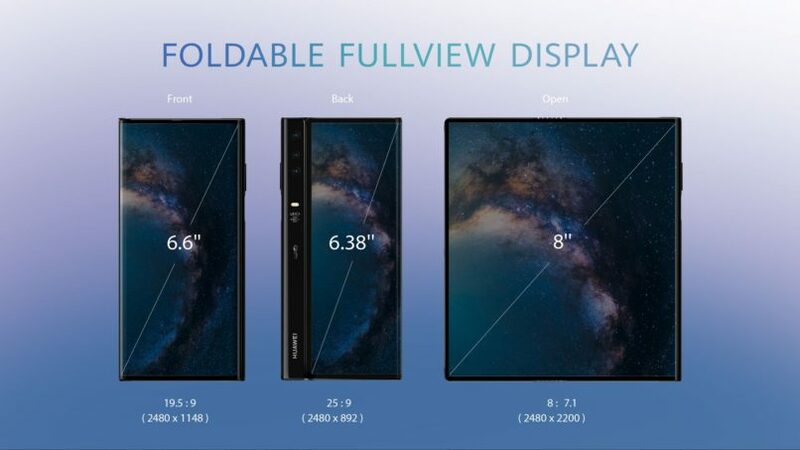 What sets the Mate X apart from the Samsung’s Galaxy Fold is that the display spans edge to edge when both folded and unfolded, thus creating a more immersive effect. The Mate X will be priced at US $2,600 and its specs justify its price tag. Huawei stated that the 5G smartphone will be available for retail in the third quarter of 2019.